We will never forget Nicole + Mike’s wedding at the Don CeSar – it was such a fun wedding, and it was absolutely gorgeous, too! 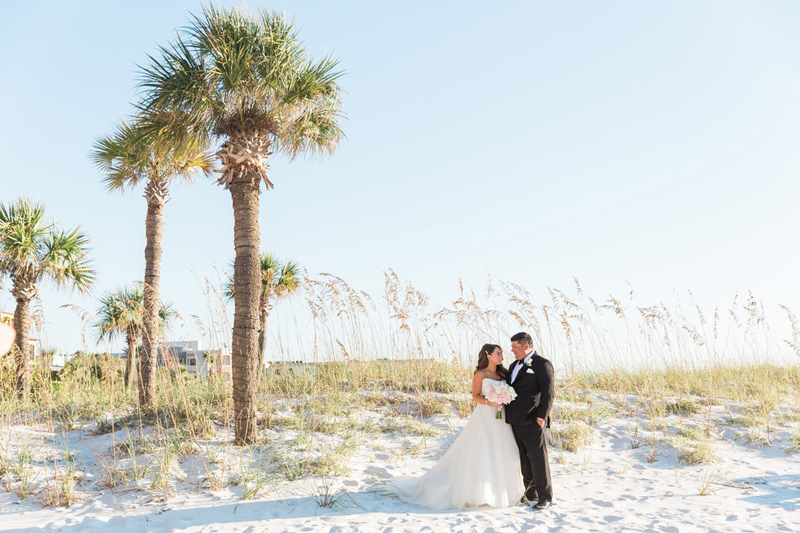 We love it when we see our couples’ weddings get published, and we weren’t surprised when Marry Me Tampa Bay wanted to feature Nicole + Mike on their site. We loved all the amazing attention to detail that went into this event, which was coordinated by Confetti Events, and our Master Photographer Cornelia did an amazing job capturing all the details that went into their special day. We loved looking back over the amazing pictures from Nicole + Mike’s wedding day, and we’re so happy to have a reason to share them again! 🙂 We had such a great time with Nicole + Mike and we loved getting to share in this amazing day with them.